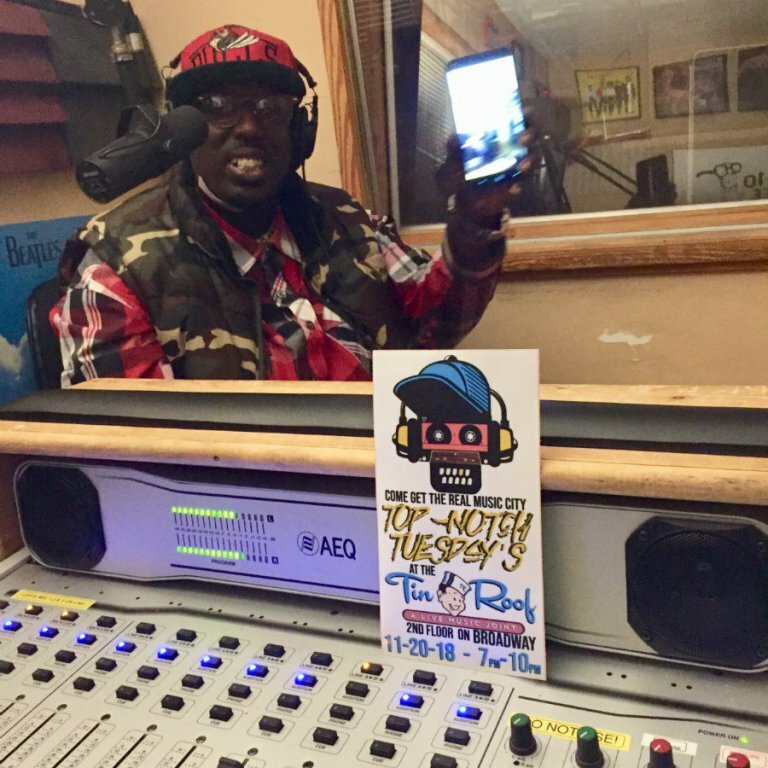 This month we invite you to join Fringe Radio Show co-host AL-D when he and Top Notch join forces for a show December 18 at the Tin Roof (316 Broadway location). More details are here and the night kicks off at 7pm. For more from the pair, take a listen to this recent episode of the Fringe Radio Show where Top Notch joined AL-D live in the Radio Free Nashville studio. 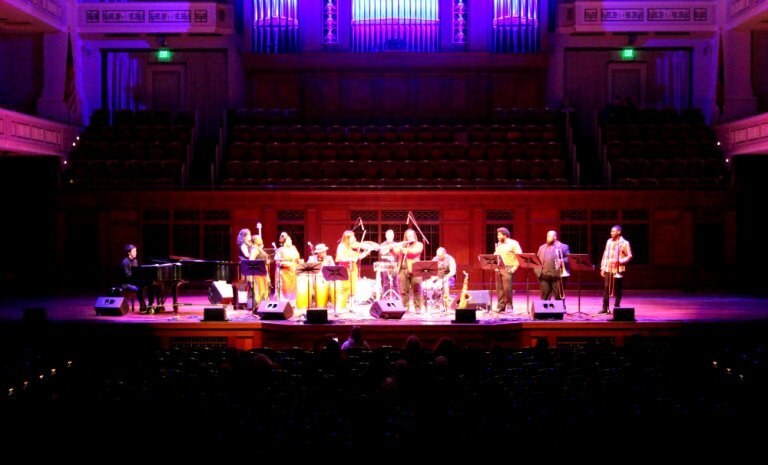 And while you're listening, take a look at these recent photo sets from *repeat repeat's Howloween set at The Crying Wolf, and Nashville Salsa Machine at the Schermerhorn Symphony. 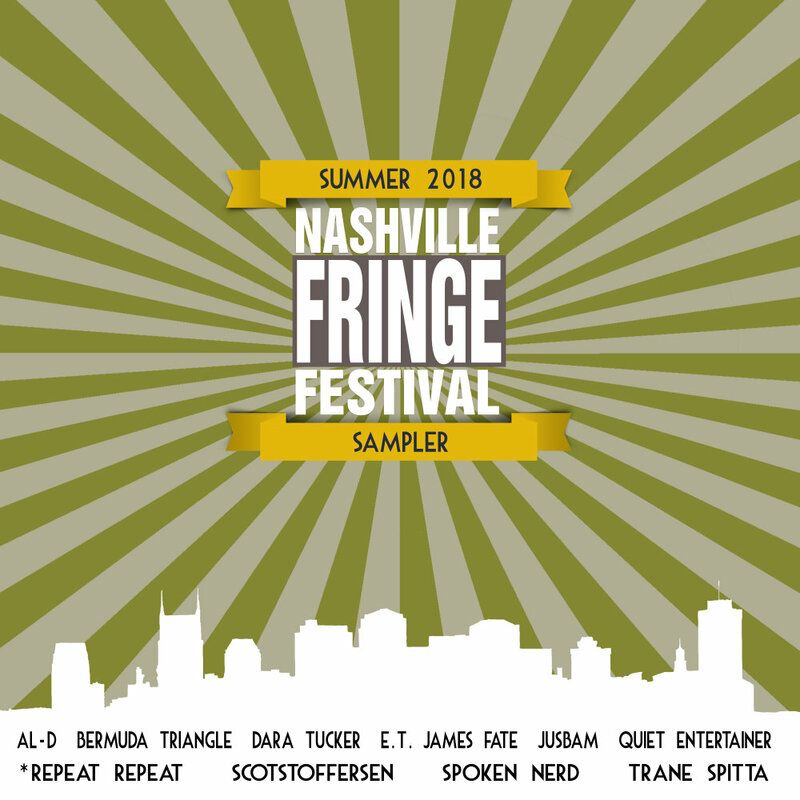 The Nashville Fringe Festival is proud to present our fifteenth seasonal sampler, featuring ten tracks showcasing an eclectic range of the city’s artists. 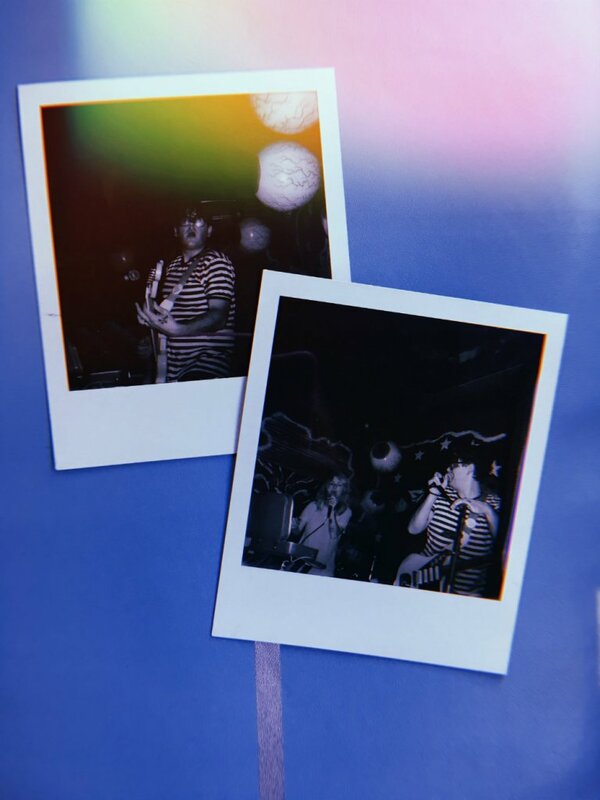 Stream the album on our Bandcamp page, or click the download button below for a free download as a thank you for being a subscriber to our monthly newsletter. The Nashville Fringe Festival exists to celebrate the diversity of Nashville artists, and to honor the legends among us who enrich our city and inspire our lives.